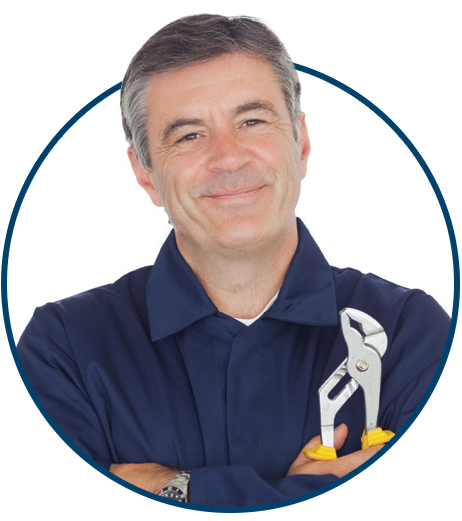 Guarantee – Action Plumbing, Heating, & AC Inc.
You and your home will be respected and our mess will be cleaned. We will put down drop cloths on stairs and carpet. 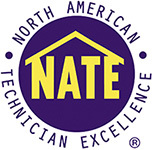 We provide standard labor warranty of two years on any complete system replacement. We offer financing on all replacement jobs. We’ve been a Better Business Bureau accredited business since 1985, and we’re committed to making a good faith effort to resolve any issues our customers bring to us.